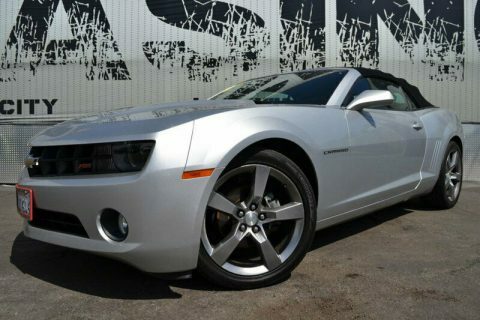 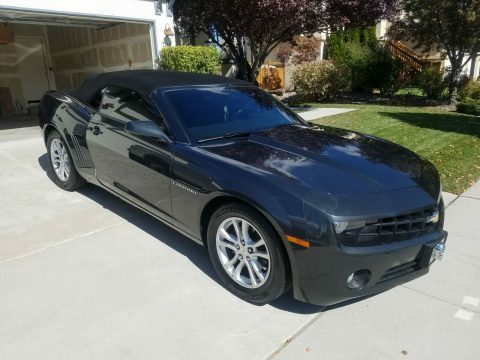 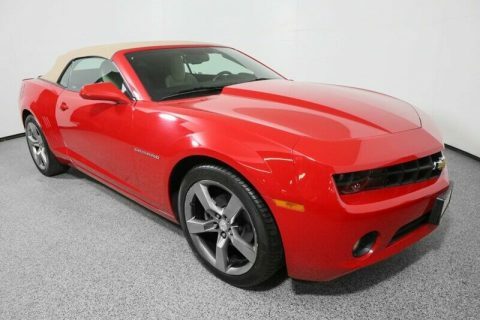 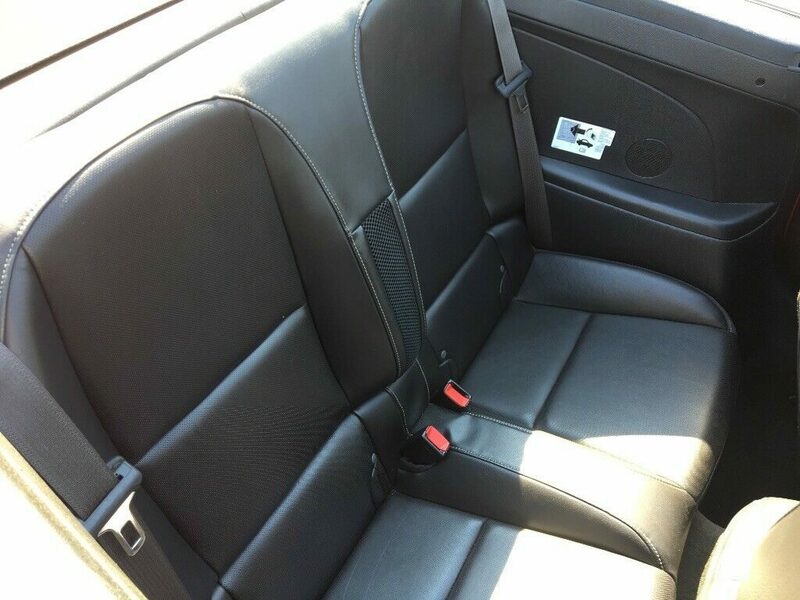 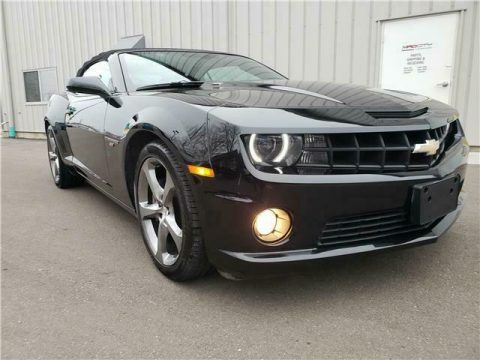 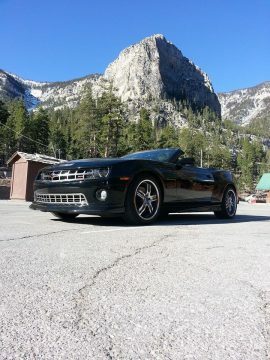 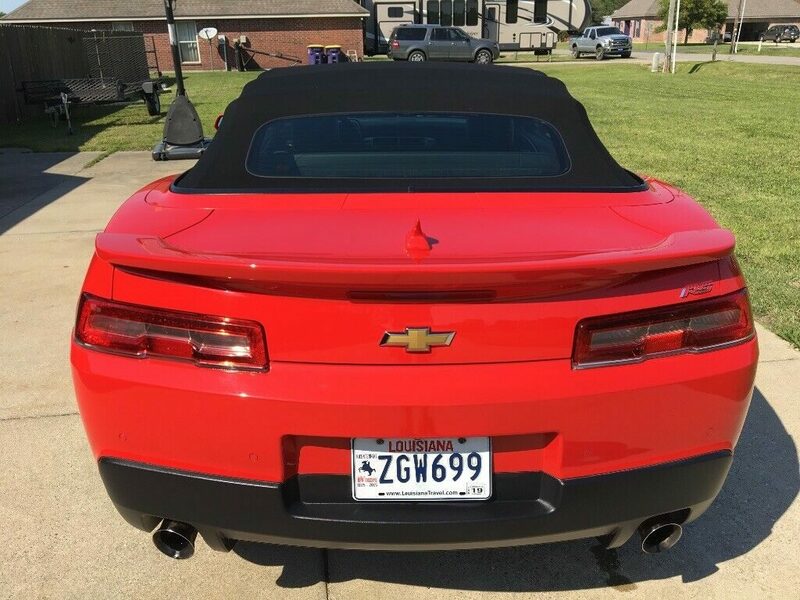 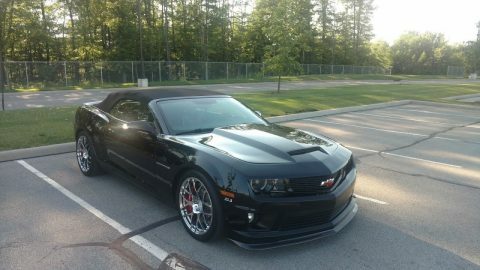 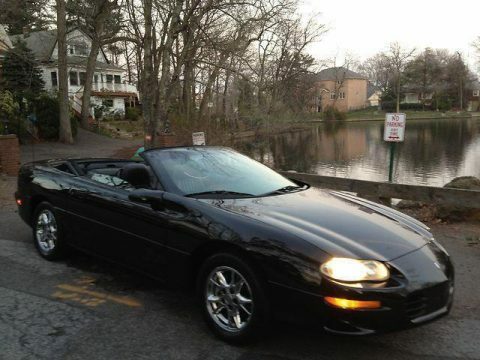 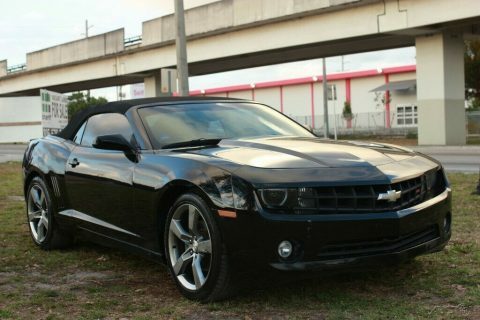 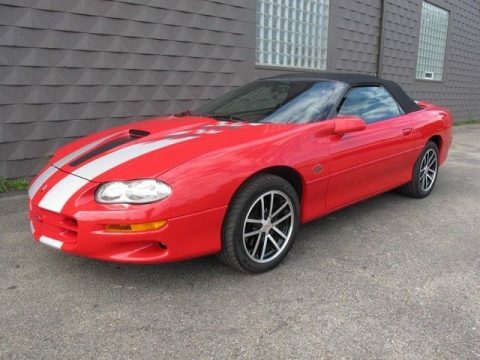 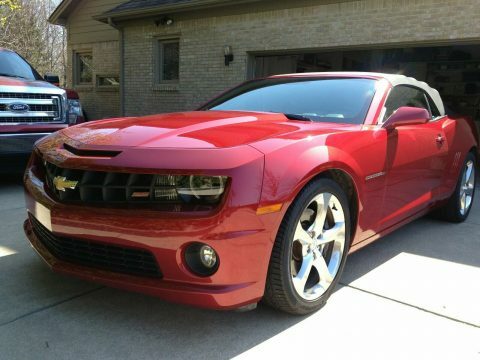 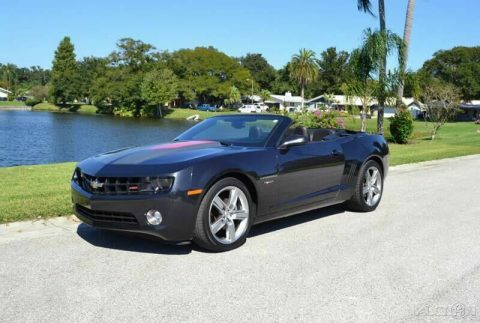 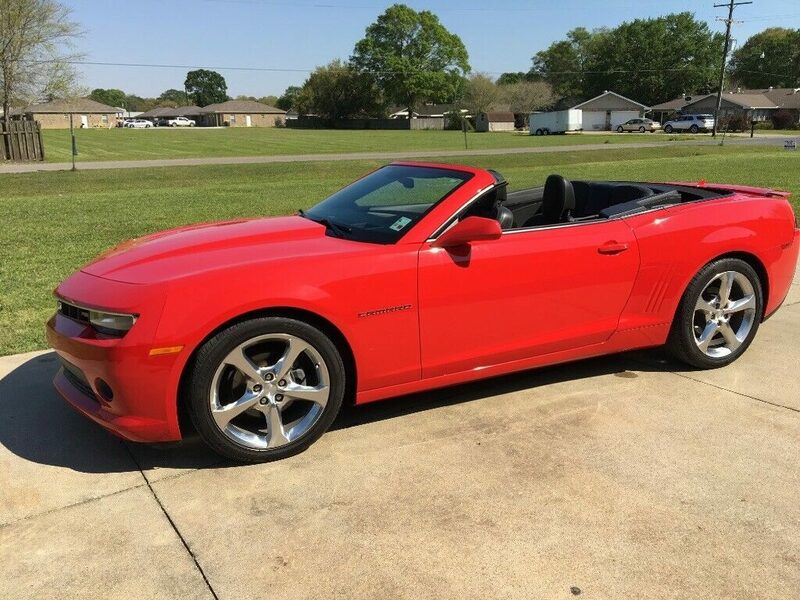 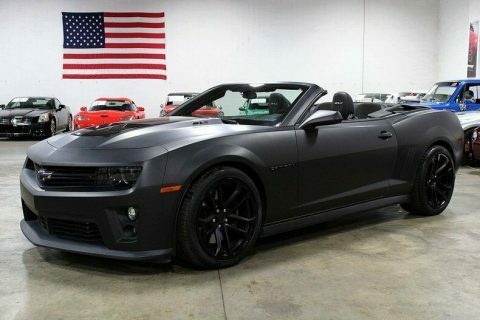 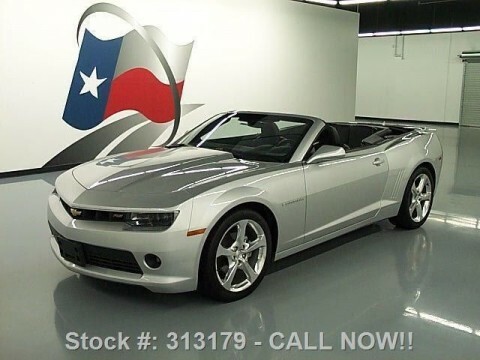 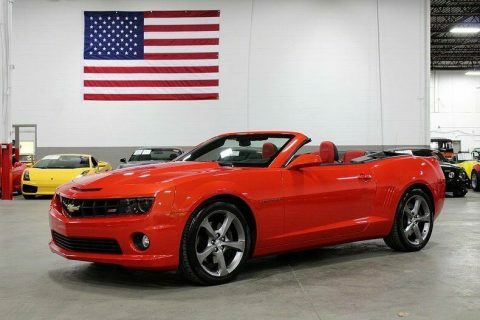 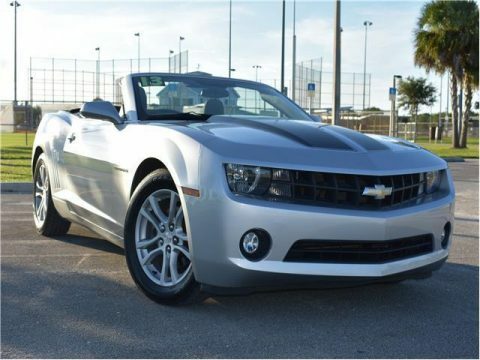 This is my 2014 2LT RS Convertible Camaro in pristine condition with every single option available, including Navigation, heads up display, rear view camera, heated leather seats, premium Boston Acoustics sound system, premium 20” wheels, premium interior, and loads more. 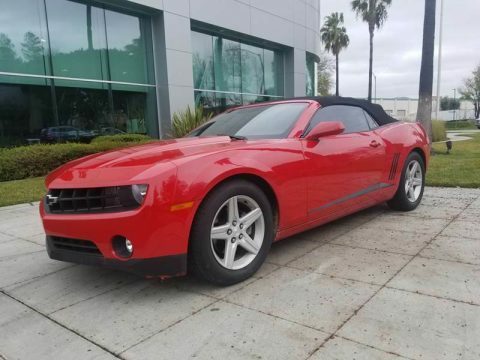 It has absolutely no mechanical or electrical issues. 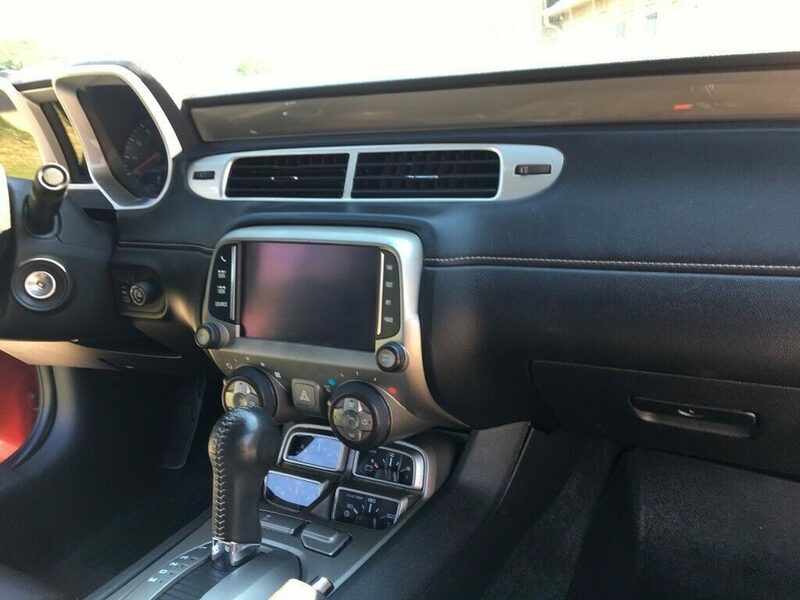 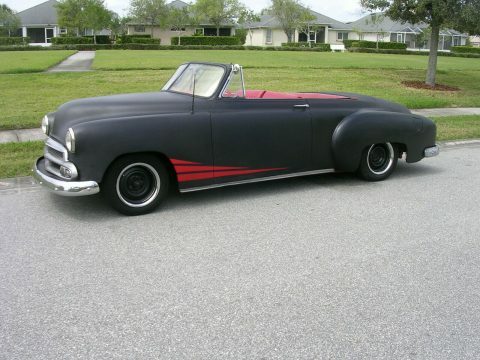 It runs as new and is meticulously cared for. 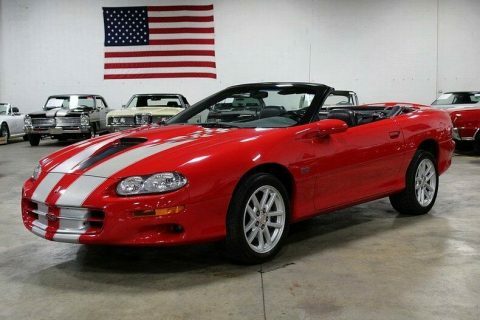 Always garage kept and never abused.